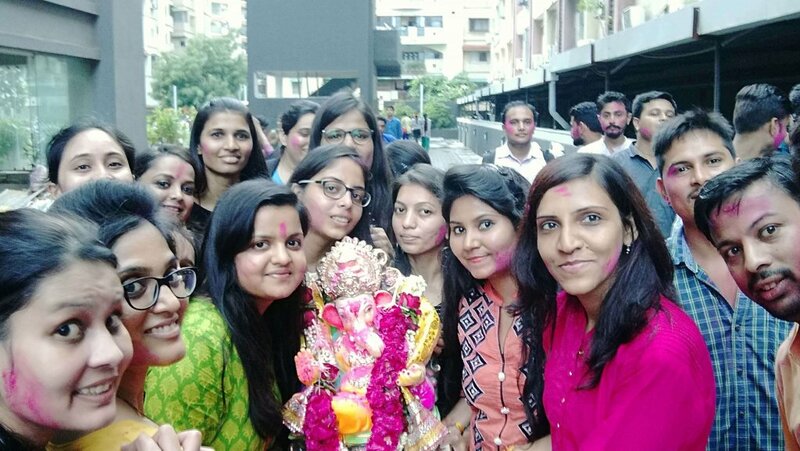 Ganesh Chaturthi is a Hindu festival celebrated on the birthday of Lord Ganesha, the son of Shiva and Parvati. 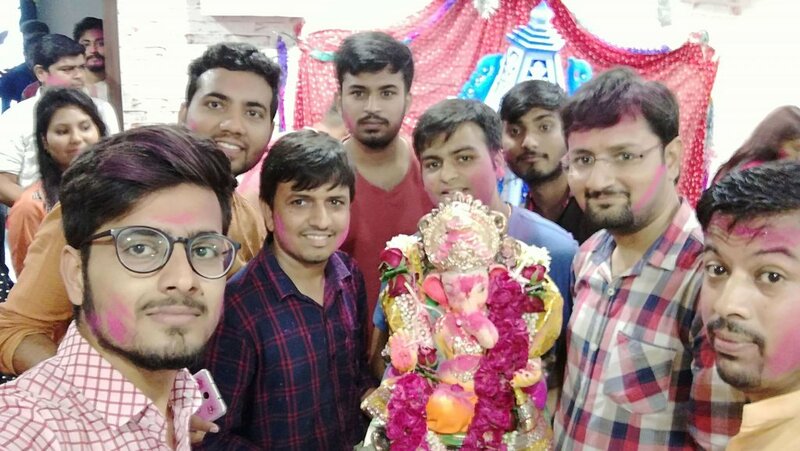 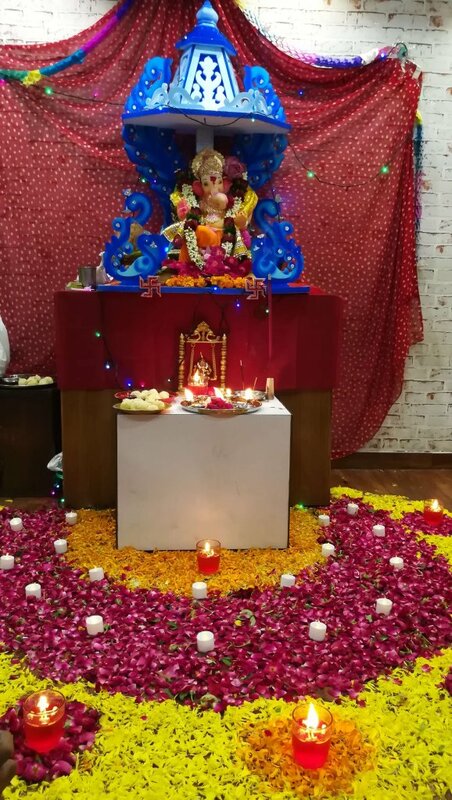 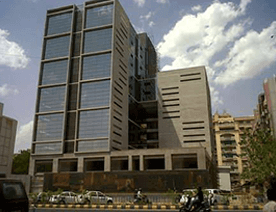 To celebrate this Hindu festival with full swing, Space-O Technologies placed Ganesha in the office for 7 seven days, and directors, seniors and employees of the company came together and perform Aarti two times a day. 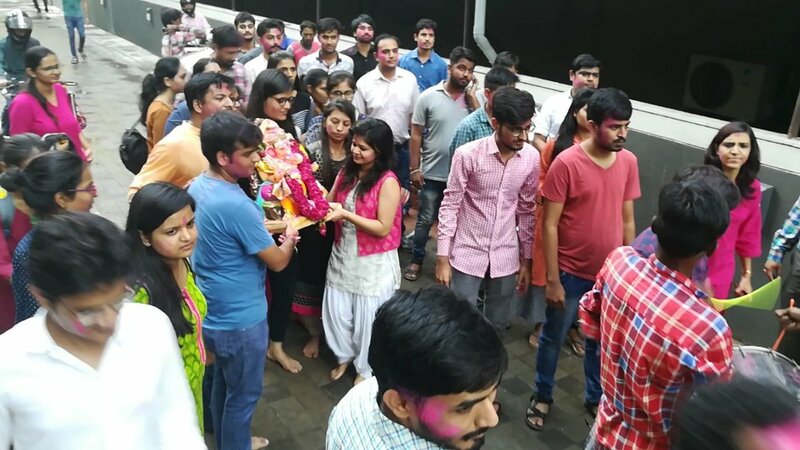 All the employees of the company enjoyed these seven days by conducting different theme Aarti team-wise.